NICE has published final guidance recommending funding for Ferring’s Firmagon (degarelix) treatment for hormone-dependent prostate cancer. The decision followed a successful appeal by Ferring against final guidance by NICE that restricted use of Firmagon back in 2014. Following the appeal, a NICE appraisal committee concluded that Firmagon is a clinically effective, cost-effective medicine for the specified patient population – but only at the same discounted price as that available to the NHS in June 2016. The committee noted that Firmagon is currently available at a discount to the NHS, through a national branded framework agreement with its Commercial Medicines Unit for secondary care, and a commercial scheme available to clinical commissioning groups for primary care. When this discount was applied in the analysis, the incremental cost effectiveness ratios for Firmagon compared with luteinising hormone-releasing hormone (LHRH) agonists fell within the range usually considered to be a cost effective use of NHS resources. 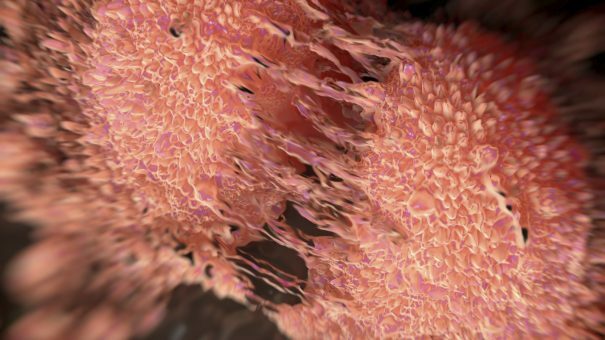 The committee acknowledged the particular benefit of Firmagon for people with advanced hormone-dependent prostate cancer with spinal metastases. The final draft guidance is now with consultees, who have the opportunity to appeal against it. Until final guidance is issued, NHS organisations should make decisions locally on the funding of specific treatments. Ferring successfully argued at an appeal panel hearing in 2014 that NICE’s original guidance, restricting Firmagon to patients with spinal compression as opposed to those “at risk” of spinal compression, was unfair and lacked transparency. The company argued in the hearing that Firmagon had advantages over other first-line recommended treatments at a comparable price. Ferring’s stance was backed by the British Uro-oncology Group and Tackle Prostate Cancer. The appeal upheld that NICE failed to issue a second appraisal consultation document following a substantial change to preliminary recommendations. Firmagon has shown significantly longer progression-free survival and a more rapid response, compared with agonist treatment, Ferring said. It is also associated with a significantly reduced risk of cardiovascular disease compared with LHRH agonists, the company added. Manchester’s devolution revolution: will pharma get a seat at the table?